Over the past 10 years I’ve worked with hundreds of people, and am able to pass on my wealth of health and fitness experience to a select group of personal training clients. I have seen how personal trainers often spread themselves too thinly to cover as many hours as possible (I've been guilty myself) and this almost always impacts your results! 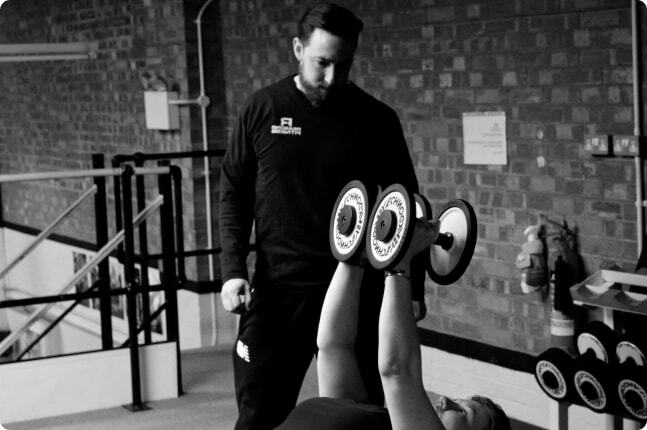 Personal Training needs to work for both the client and the trainer - We both need to be committed to a shared goal. I choose to work with a small number of clients to ensure they get the attention and focus needed to hit their targets. Save money by selecting a popular training package from below. Personalised packages also available. Get in touch for a quote. Are you serious and committed to hitting your goals? On a scale of 1 to 10, how serious are you about creating and smashing some personal fitness goals?